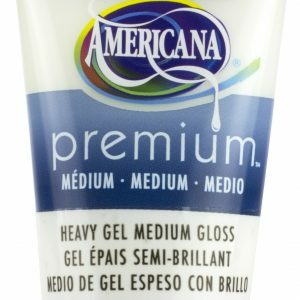 Add this to slow the drying time of Premium Acrylics. It can also be safely added to the other mediums in the line. 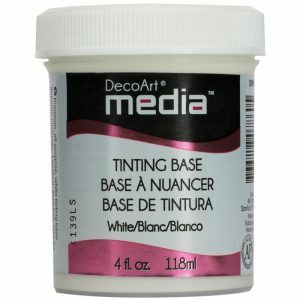 Any time you want the paint or medium to have more working time add some Extender to it. 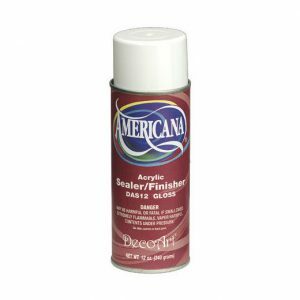 Extender also allows you to perform oil techniques using acrylic paint.